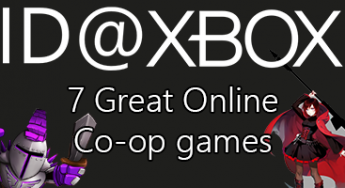 7 Great Online Co-op games for Xbox One! 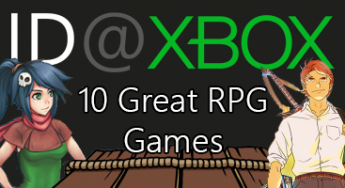 10 (or so) Great RPGs for Xbox One! 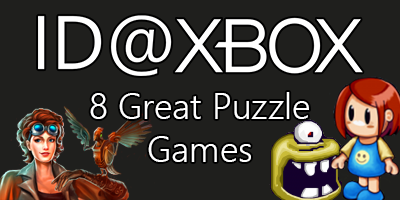 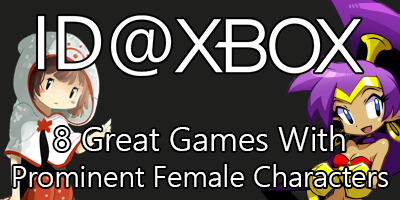 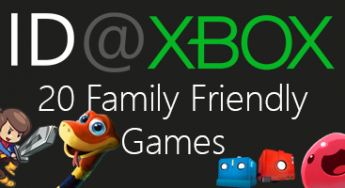 20 (or so) Family Friendly Titles from ID@Xbox! 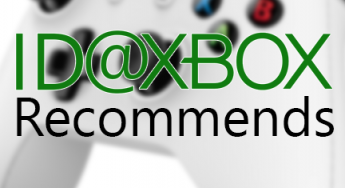 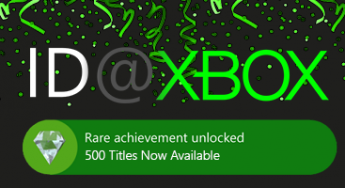 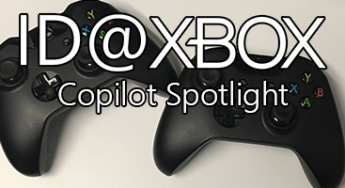 ID@Xbox Celebrates 500 Titles Released on Xbox One and Windows 10!